New Delhi : The Delhi government of Aam Aadmi Party (AAP) on Monday proposed to start sports-centred academic courses to encourage budding sportsman. According to a senior government official, the move will help young sportsperson to pursue their career in sports without suffering in academics. 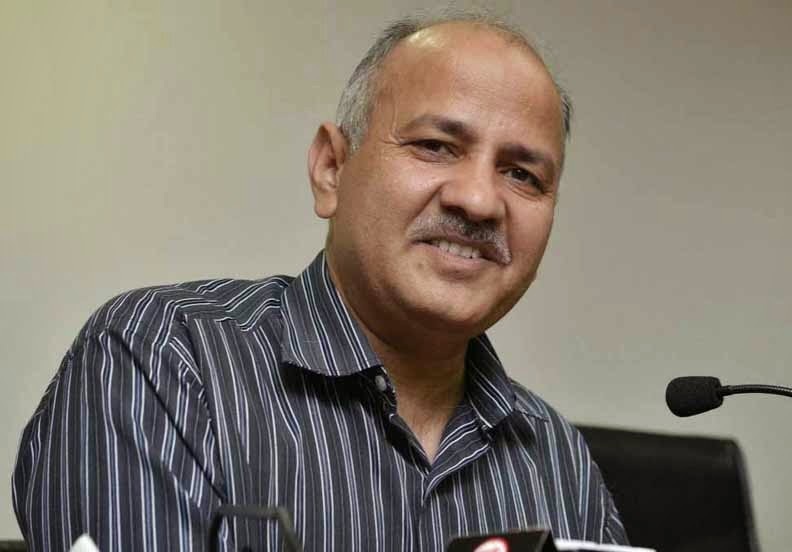 Deputy Chief Minister Manish Sisodia said "State government is planning to include sports in school curriculum to ensure all-round development of students." He was speaking at a badminton awards ceremony organised by Punjab National Bank, that was also attended by badminton stalwart Saina Nehwal. He said, the Delhi government is planning to initiate graduation degrees in sports to provide a fillip to budding sportsman, who could then pursue their careers without suffering in academics. He added the Delhi government would soon release its comprehensive vision document and sports will be given top priority. State government colleges would be asked to provide details about sporting infrastructure on their campuses, he said.